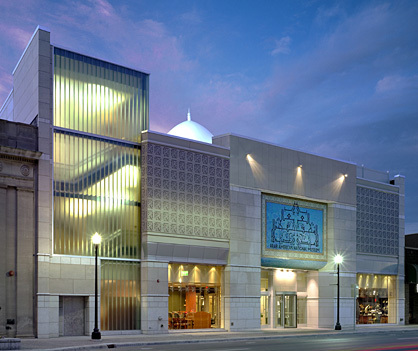 The first museum in the world devoted to Arab American history and culture, this museum chronicles how Arab Americans have enriched the economic, political and cultural landscape of American life. The museum seeks to bring the voices and faces of Arab Americans to mainstream audiences in order to help dispel misperceptions regarding Arab Americans and other minorities. In doing so, the museum portrays the shared experiences of all immigrants and ethnic groups as a way of paying tribute to the diversity of our nation.